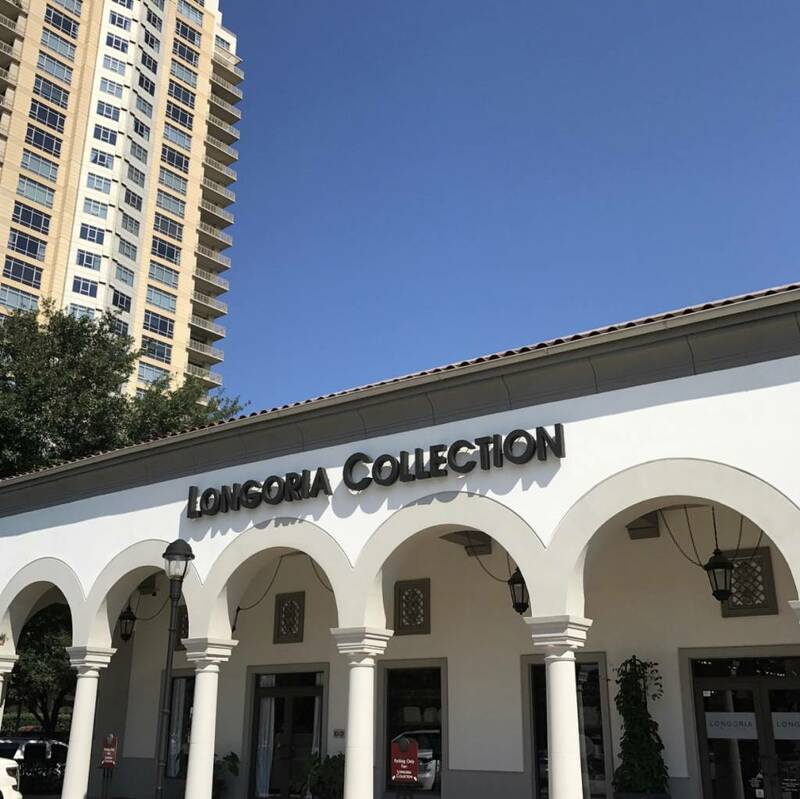 For those of you unfamiliar with Longoria Collection, we are a family owned brick and mortar store that has been in business for 24 years. Today is an exciting day for us, as we are launching our online e-commerce website. Now you can shop from all of our core, must have products. This is a collection of our tried and true, curated list of home essentials. As always, the expanded view of what we offer is available in our flagship store in Houston, Texas. Please click the link below to follow along as we take you on a journey of what's new, what inspires us, and what you can't live without.